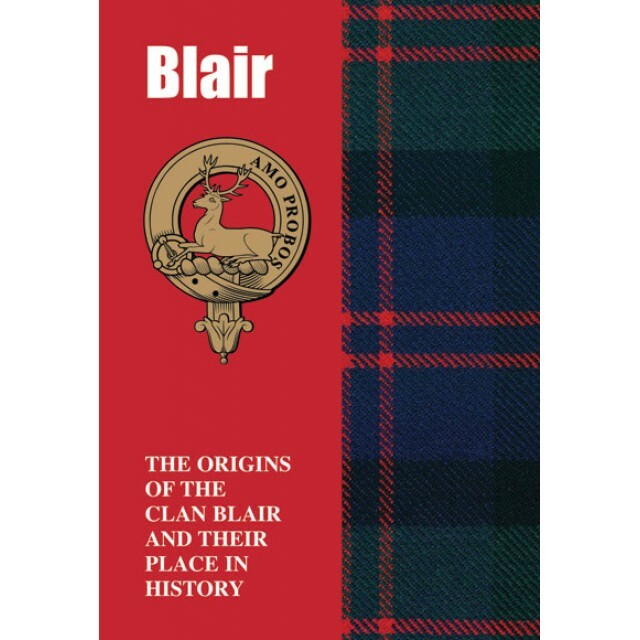 Witness to some of the most dramatic events in Scotland’s history, bearers of the Blair name can lay claim to roots buried deep in the nation’s ancient soil. From the bloody Wars of Independence to the religious schisms of the seventeenth century, they played a pivotal role in key events, while others have gained recognition through more peaceful pursuits. 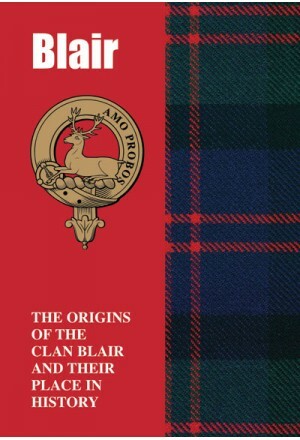 Read here the stirring tale of the Blairs.